in various styles and colours. Transform Your Home With The Glasgow Upvc Window Specialists. Windows are one of the most important aspects of any beautiful home. Not only do they allow sunlight to penetrate our rooms, but they also ensure we can enjoy our gardens when it rains, keep watch while our children play, and see what’s happening in our neighbourhood. As specialist upvc window fitters in Glasgow, the team here at Westfarm Windows have the experience, expertise and knowledge to make sure you get the right window solution for your home.With a wide range of replacement windows to choose from, we can ensure you have a choice of fixtures, lock security and opening options, turning your windows from simple to stunning. 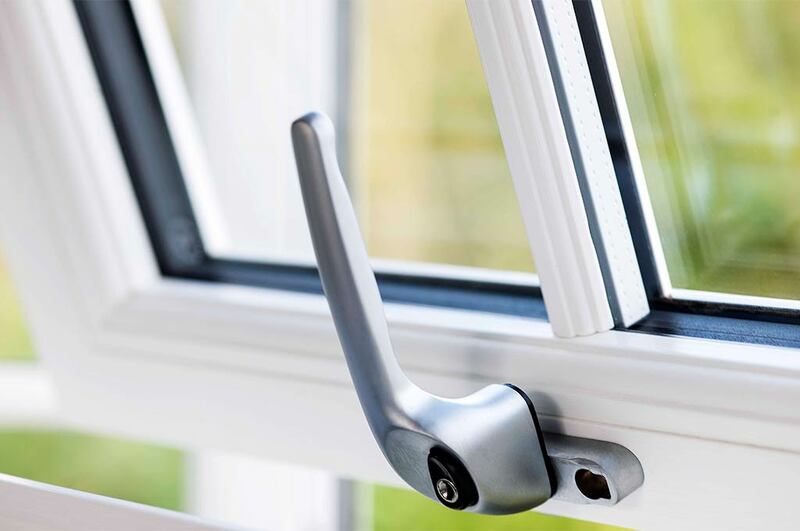 Whether you want to upgrade to durable and secure UPVC windows, save energy with double glazing or simply replace a broken window pane, we are here to help. Plus, we fit and install windows throughout the central belt of Scotland, from Glasgow to East Kilbride, Edinburgh to Kilmarnock. 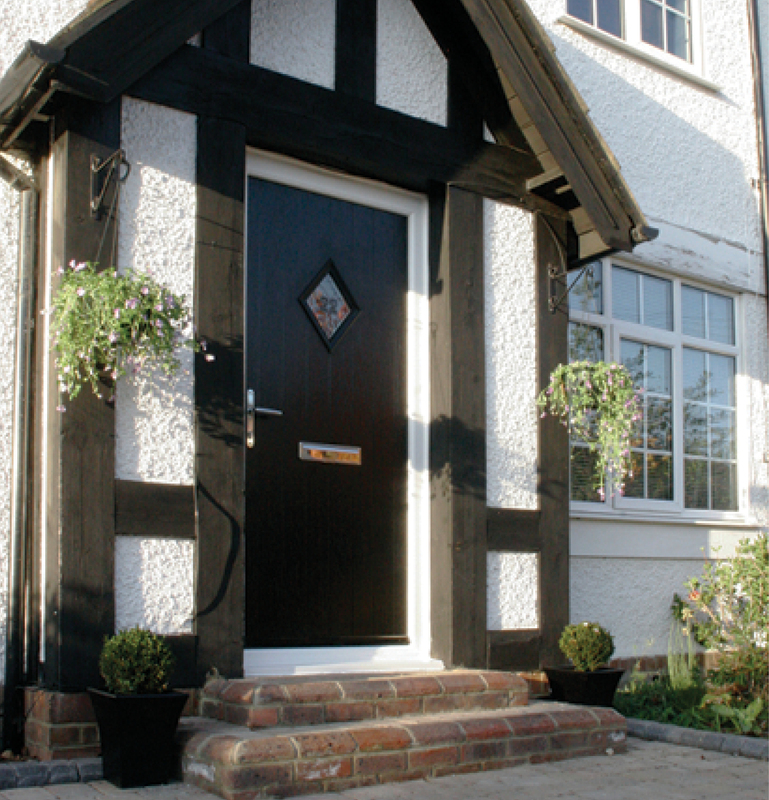 Utilising the same quality material as our durable external doors, UPVC windows are a sound choice for homeowners looking to add safety, security and style to their home. 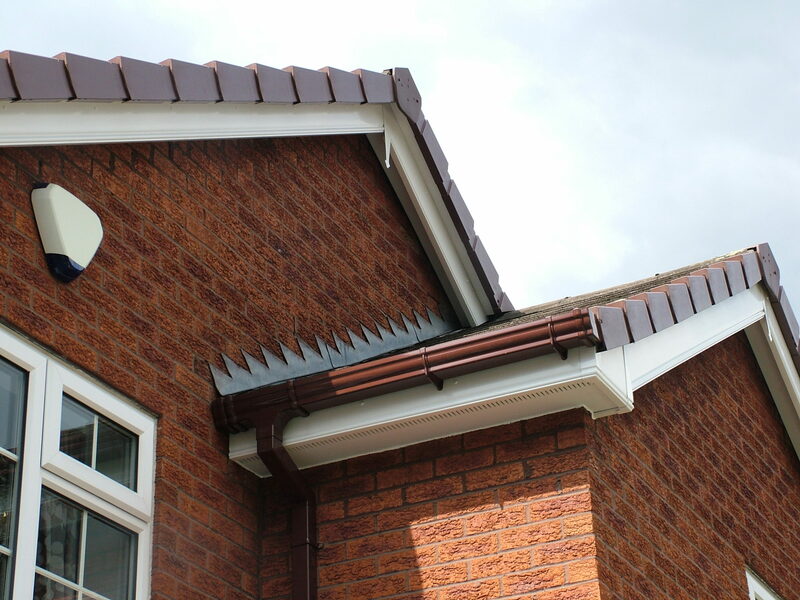 Not only is UPVC strong and rigid, but it is also very easy to maintain – this ensures your windows are fitted to last, and won’t be easily damaged by poor weather or wear and tear. Our UPVC replacement windows also come in a range of styles and designs, with the option to customise the glass to suit your taste. Our Glasgow double glazing experts are here 7 days a week on on 0141 374 2504 . A bay window is a traditional feature that many modern homes lack. 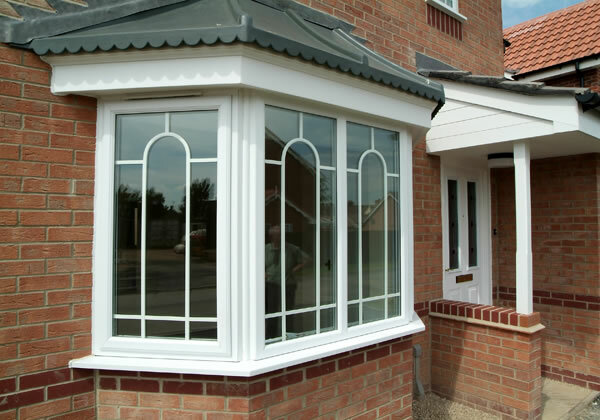 Whether you want to install new bay windows or replace an existing set, our expert team can help you to choose the right product and make an impact in your home. Not only does a bay window look beautiful and provide a scenic place to sit in your home, but the wide and open glass will help to add more light and warmth to your rooms. 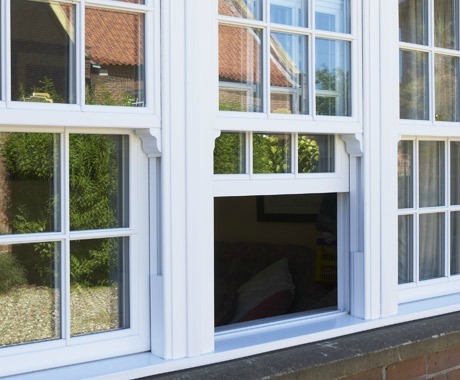 Our bespoke bay windows can be installed in both the upper and lower areas of your home, and we always ensure that our windows are fitted with secure locking mechanisms to keep your family safe. We offer a free home visit & no hard sales. Our reputation speaks for itself so why not give us a call today. Traditional sash windows can add an understated elegance to your home. 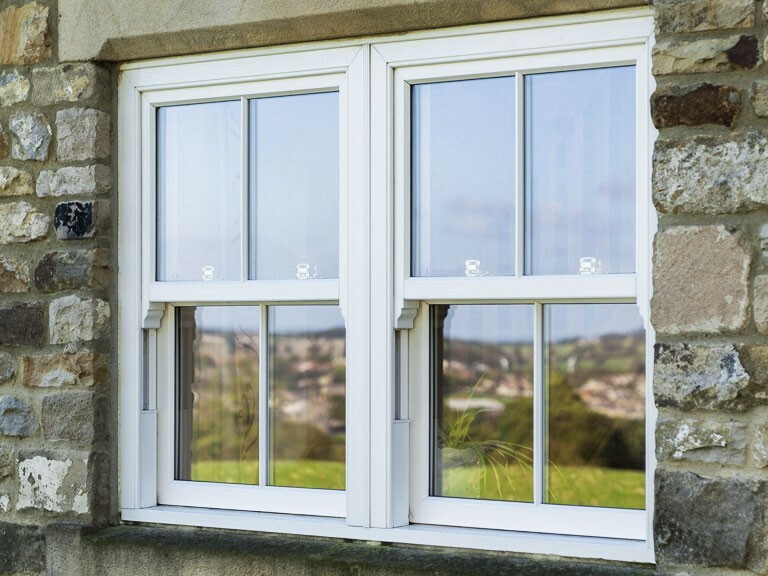 The sash windows of years gone by are known for their draughts and chills, but the modern options available from Westfarm Windows are the perfect fit. We can replace, restore and refurbish sash windows, giving your home a new lease of life. Whether you are looking for the classic look of wooden sash windows or want to add a modern twist to your panes of glass, we can help you with our affordable and friendly service in the Central Scotland area. 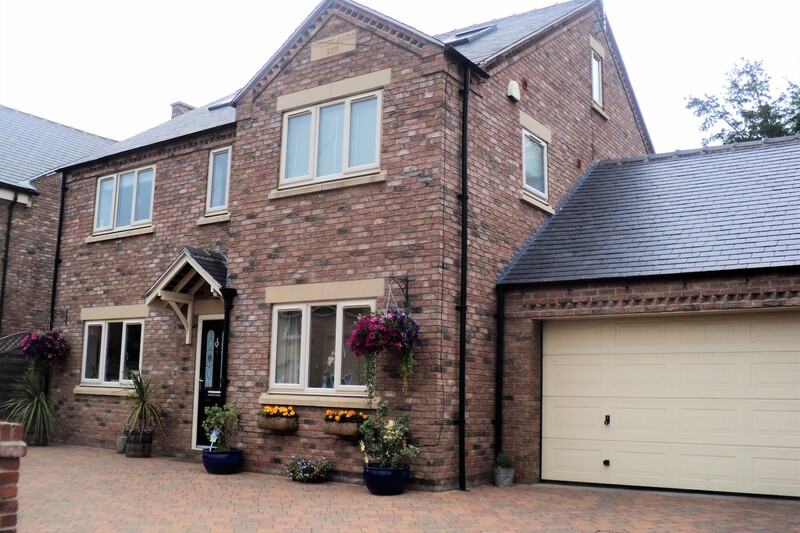 Contact Westfarm Windows today on 0141 374 2504 for a free home visit and no obligation quote.